2019 State Farm Arena catering menu will be available soon. In the heart of Atlanta, State Farm Arena is the destination for the best concerts and basketball excitement. The private suites here give you great views from an upscale environment for just you and your guests. 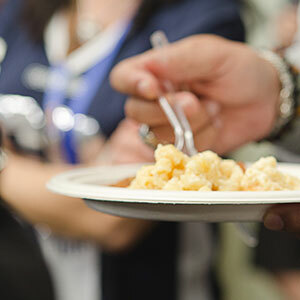 Ordering in-suite catering is a step you do not want to miss when planning your dream event at a concert or basketball game in State Farm Arena. 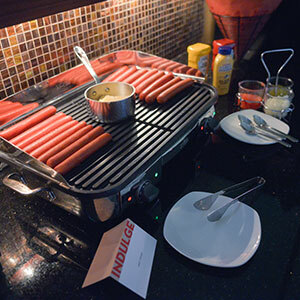 Levy Restaurants is on site at State Farm Arena to create a culinary experience for suite guests that will impress. The menu choices vary from southern classics you would expect in Atlanta to surprising twists on sports fan staples. 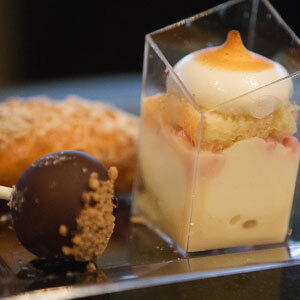 All your selections will be served in-suite allowing your party to stay put and enjoy your event without interruption. 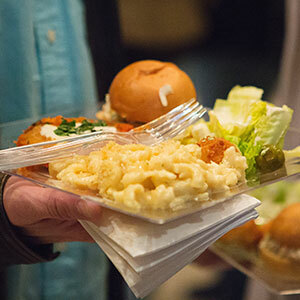 SuiteHop is experienced with catering for group events at State Farm Arena. The Catering Guide is full of great information that will allow you to order all of what you need and nothing you don’t need. We even have a recommended catering order for suites in State Farm Arena and you can use this pre-filled order form to just order based on our recommendations. 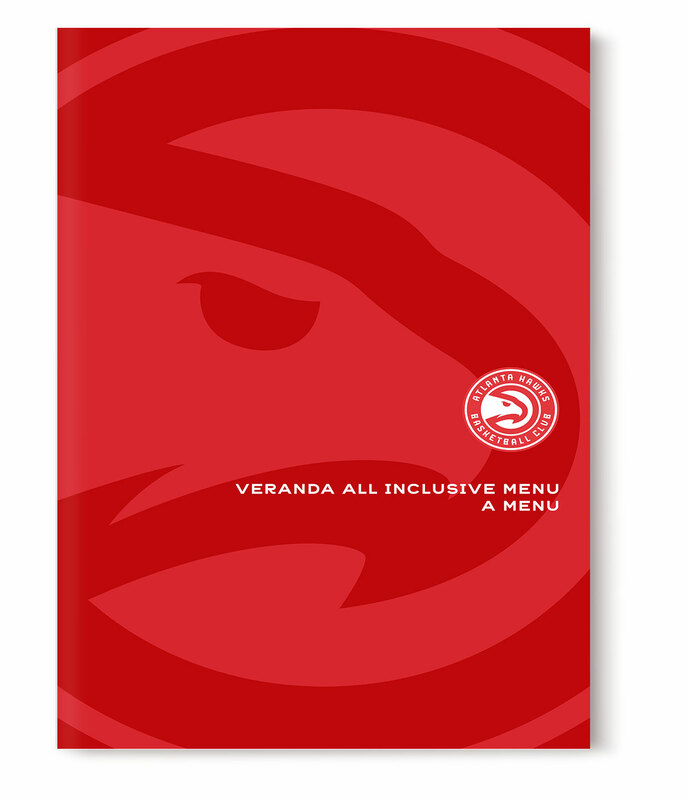 This menu is based off the State Farm Arena suite catering menu presented by Levy Restaurants. Items are subject to availability. Don’t be left in the dark about the complexities of a catering order and end up with a surprisingly expensive bill at the end of the evening. 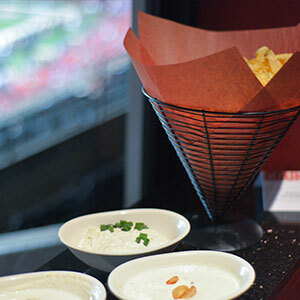 We’ve put together a list of our top Suite Catering Tips for State Farm Arena.